DualShield delivers strong authentication and single sign-on to every web application, with the widest range of authentication methods! Whatever types of web applications that you are running, be it ASP, JSP or PHP, whatever types of web servers your applications are hosted on, be it IIS or Apache, you can secure the access to your web application by adding multi-factor authentication with DualShield. If your web applications are hosted on a Microsoft IIS server, such as Microsoft Sharepoint, Outlook Web Access, Citrix Web Interface or custom applications, DualShield provides an authentication agent that is natively integrated into Microsoft IIS web server to provide multi-factor authentication service to any web application running on the IIS server. 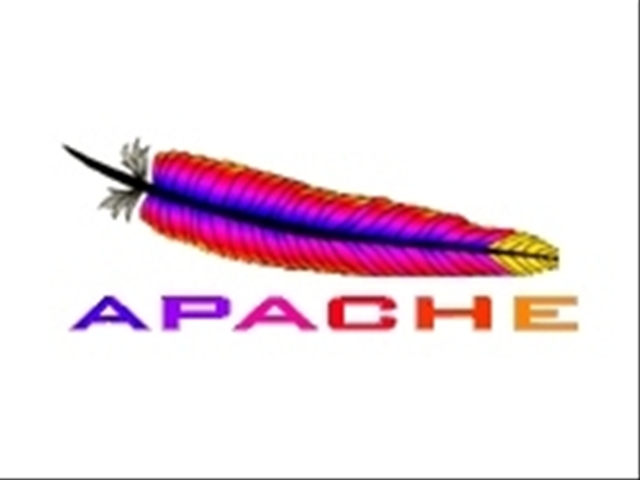 If your web applications are hosted on a Apache HTTP or Tomcat server, DualShield provides an Apache module and Tomcat valve that is natively integrated into Apache server to provide multi-factor authentication service to any web application running on the Apache server. If your web applications are hosted on a IBM WebSeal server, DualShield Single Sign-On (SSO) server can be connected to provide multi-factor authentication service to any web application running on the IBM WebSeal.